There is a spoken advice to capture with the pawns always towards the center. This situation let me think for a while. Is undoubling here not better? In this particular position both ...ab6 and ...cb6 are reasonable. Generally speaking I would prefer to take toward the center because the doubled pawns are not weak at all when they have neighbours and the enhanced control of the center might prove useful. Here however ab6 has the minus that it allows White counterplay thanks to the outside passed pawn after a4-a5. The evaluation of this position will depend on Black breaking through or not on the kingside, with ...Rf3 or ...g4. My intuition is that White should be able to hold. If that's correct, the best choice might very well be to limit counterplay with 1...cb6. But once again, this is merely due to the specifics of this particular position, and not because undoubling would be better than taking toward the center in general. I think Olivier is right to prefer axb6. The drawback of allowing White a potential passed pawn is not serious, unless it occurs at some late stage of an endgame. Until then it is just a backward pawn on an open file. But Black also has a great position on the other wing. A Fischer block with Rf3 must be taken seriously. In the general situation, you should ask, why are doubled pawns weak? Sometimes because they cannot protect each other, sometimes because the square ahead is open to blockade. Neither applies here, but they would exert great control over the center. Whether you are playing with doubled pawns or against them, you have to "accentuate the positive". Remember that anything that cannot be attacked is not weak. Not the answer you're looking for? Browse other questions tagged strategy pawns captures doubled-pawn or ask your own question. What's up with the doubled pawns? It is important to play e4 or d4 to 'control the center'. Myth or reality? Controlling the center versus occupying the center - What is the difference? Why didn't Donald Bryne capture with the queen instead of pawn (against 13-year-old Bobby Fischer in the Game of the Century)? 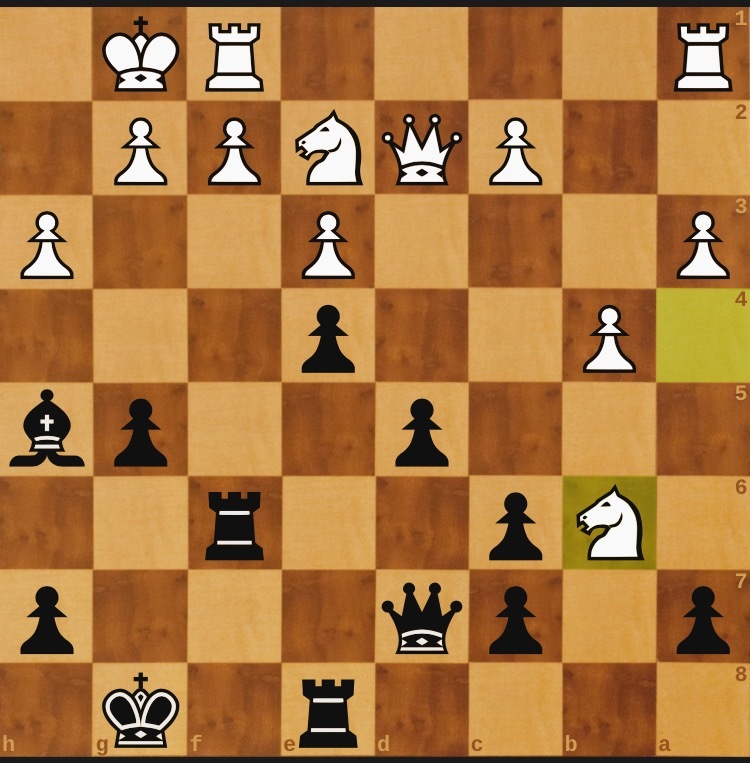 How to play the opening? Can a Pawn that performed an En Passant capture gain promotion when it advances to the 8th rank?